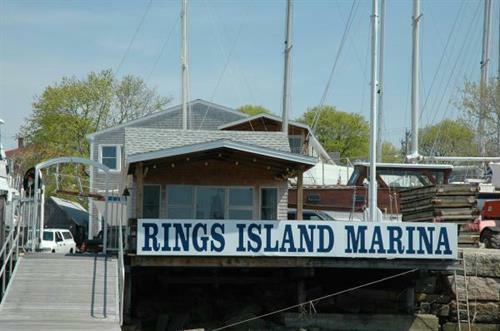 Ring?s Island Marina is ideally situated to provide the absolute best boating experience on the Merrimack River. 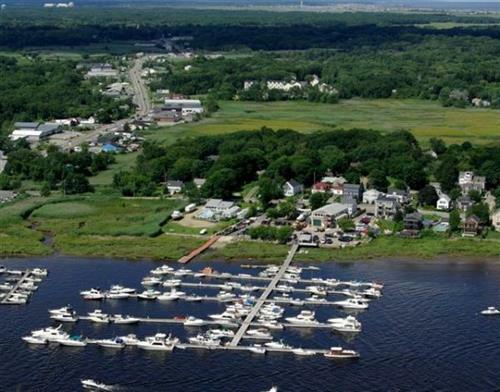 Its close proximity to the mouth of the River provides boaters with minimum travel time to the Atlantic Ocean. 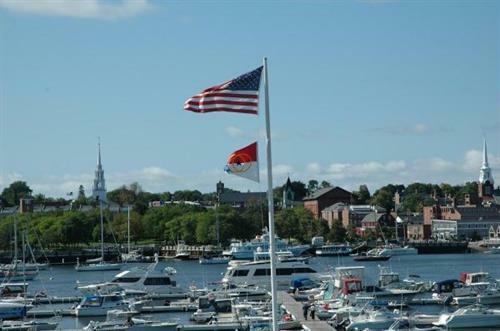 Our location on the quieter Salisbury side of the river lends itself to fabulous views of historic downtown Newburyport and breathtaking sunsets. 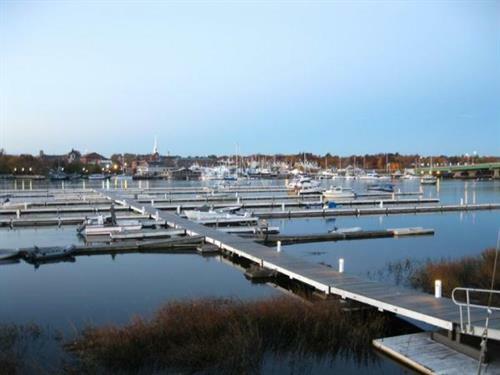 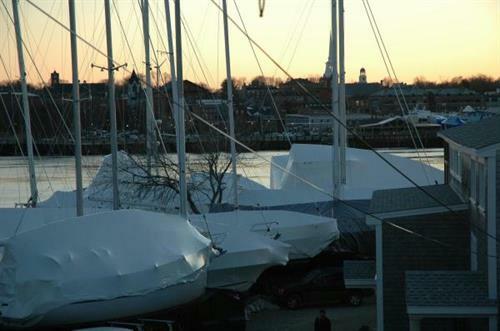 The Marina has the capacity to dock 4,000 linear feet of boats.